My song 'Touch' is featured on the soundtrack for the new film 'Director's Cut' - directed by Adam Rifkin with screenplay by Penn Jillette. 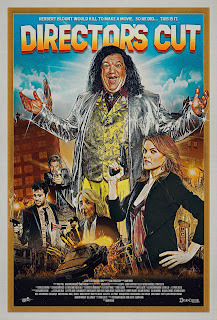 The film stars magicians Penn & Teller, Missi Pyle, Harry Hamlin and Hayes MacArthur. 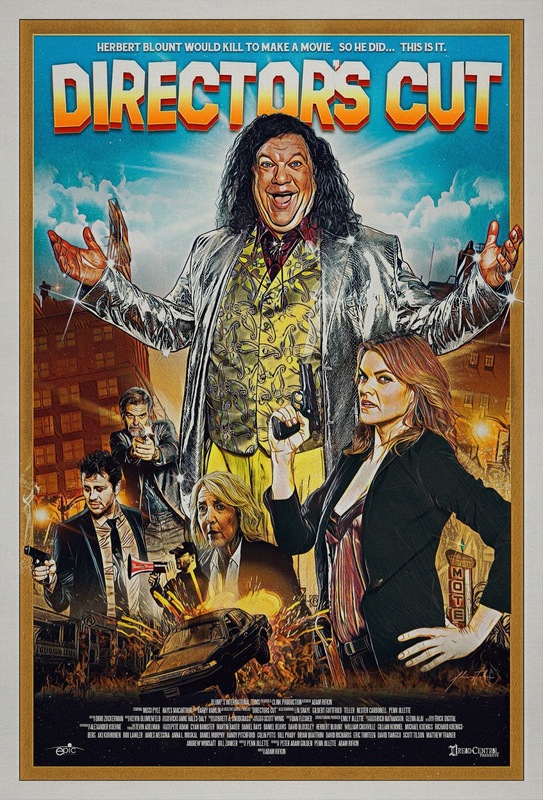 It's a 'genre-bending' comedy-thriller about a movie-mad stalker called Herbert Blount (played by Jillette, the talking half of Penn & Teller) who decides to kidnap his favourite actress (Missi Pyle). 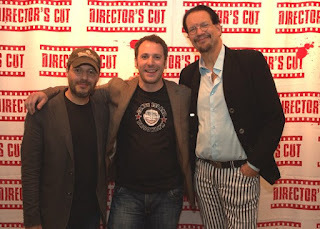 Read more about 'Director's Cut' here. or visit Epic Pictures to order the DVD/Blu-ray combo. 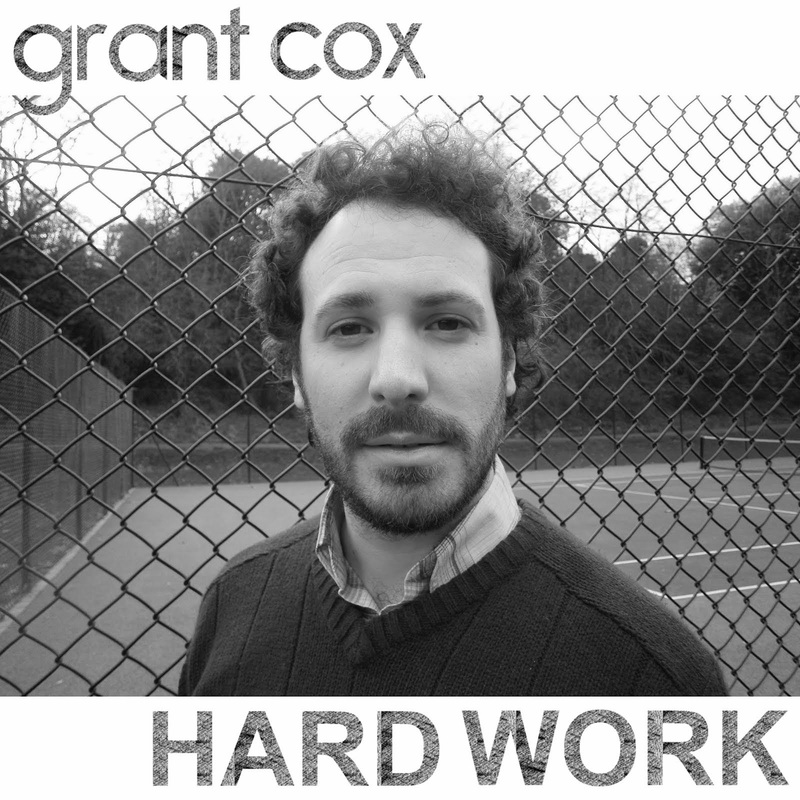 Grant Cox - 'Hard Work' is available to download now on iTunes, Amazon and other digital vendors. 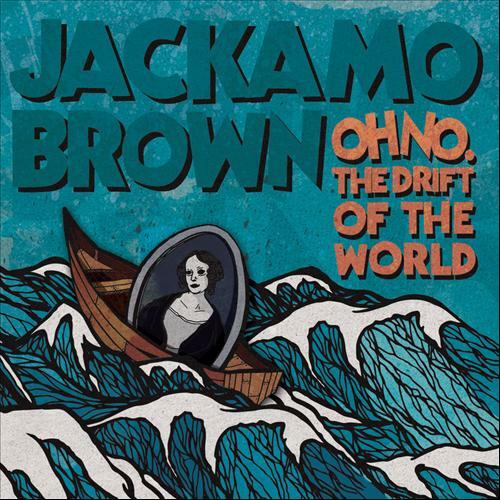 'Hard Work' evokes the best of West-Coast and New Wave rock with its hammond-organ soundscape set against a driving guitar rhythm. The track also features Cox’s signature slide-guitar playing and backing vocals from Emily Kay. Available now from Speech Development Records. Also available on iTunes and Amazon. 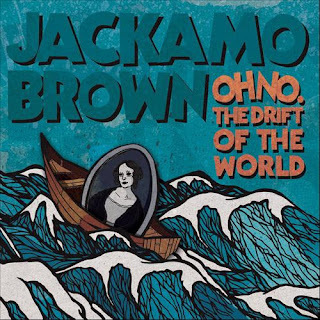 Read more about Jackamo Brown here.